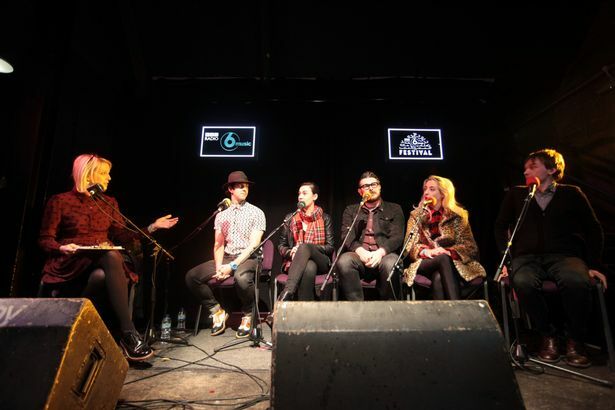 Tyneside proved to be the perfect host of the 6 Music Festival, with BBC bosses and venue staff expressing delight at how the weekend event had gone. 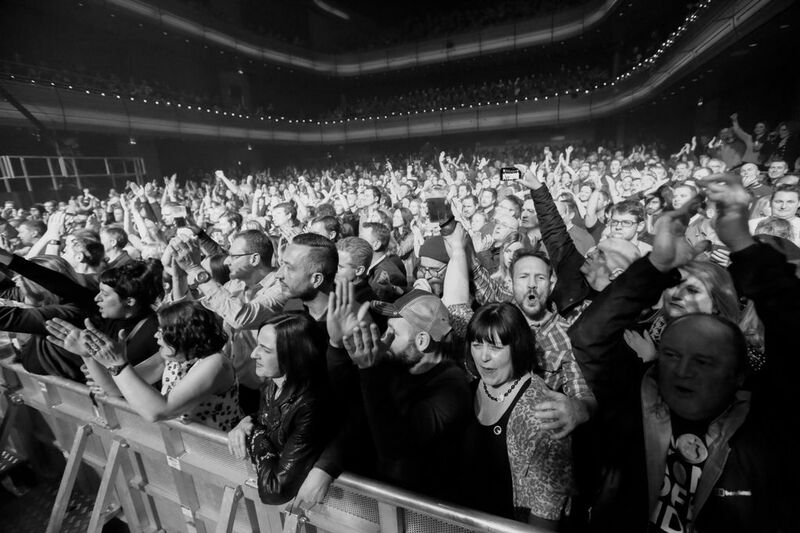 Three days of live music drew to a close late on Sunday night when The Charlatans and The Maccabees brought the curtain down at Sage Gateshead, the former in Hall One and the latter on the concourse. Paul Rodgers, BBC 6 Music’s head of programmes, who last week hinted that a return to Tyneside was not out of the question, said: “We have loved holding the BBC 6 Music Festival on Tyneside. “All over Newcastle and Gateshead we’ve found great passion for music and great venues for people to enjoy live music. Peter Salmon, director, BBC England, said the festival had built on a great partnership being developed with the North East. “From CBBC Live to Radio 3’s Free Thinking Festival, BBC 1’s Great North Run to this weekend’s 6 Music Festival, the North East feels like a brilliant home for so many BBC-supported events these days. 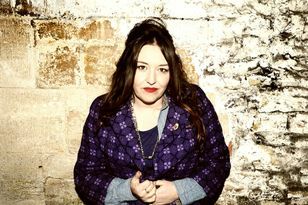 At Sage Gateshead, which hosted the evening gigs on Saturday and Sunday, the festival was hailed as a resounding success. Elliot Elam, the venue’s head of marketing and communications, said 3,600 tickets for each evening had been snapped up within minutes. Elliot believed it was the first time since a disability conference a few years ago that all the downstairs seating had been removed in Hall One. Elliot was pleased to see North East talent getting in on the act. “I think that was very much what people wanted to happen, to make sure this wasn’t just a BBC spaceship that lands and then takes off again. For Wendy Smith, who works at Sage Gateshead but used to be in acclaimed North East band Prefab Sprout, Sunday night proved especially memorable as she found herself singing on stage with The Charlatans. “Amazing night” she declared on Twitter after being invited to join the line-up by lead singer Tim Burgess, an old friend. There were thrills, too, for members of the Newcastle-based Inspiration Choir who lined up on the staircases to accompany Jungle on Saturday night. While Newcastle O2 Academy and Sage Gateshead hosted the big gigs, smaller concerts and spoken word events took place on Saturday and Sunday in the Ouseburn Valley and then at The Boiler Shop behind Newcastle Central Station. Bob Allan, artist development manager at Generator, the North East music agency, said: “Generator played a major role in the 6 Music Festival by Day events as well as our chief executive Jim Mawdsley making key introductions to venues and partners across Tyneside for the festival as a whole. “We showed the BBC events team around Ouseburn Valley and The Boiler Shop towards the end of last year and they fell in love with them. “They were excited to join these elements up with Sage Gateshead and the 02 Academy. “We have a strong track record when it comes to live events and have programmed a similar multi-venue event in Ouseburn called Evolution Emerging for the past six years. “The Saturday event saw a buzz of activity in the valley, using our office above The Cluny as a production base. “It was a surreal and thrilling experience to look out the window and see 6 Music presenters broadcasting from Ouseburn Farm, then to feel the rumble of Slaves performing underneath me while it was playing out live on our DAB radio at the same time. Back at Sage Gateshead, Elliot Elam said its technical team worked through the night to ensure the venue was restored to normal by Monday morning. The festival is over but 6 Music Festival highlights can be viewed at BBC.co.uk/6music and also each evening this week via the BBC Red Button. 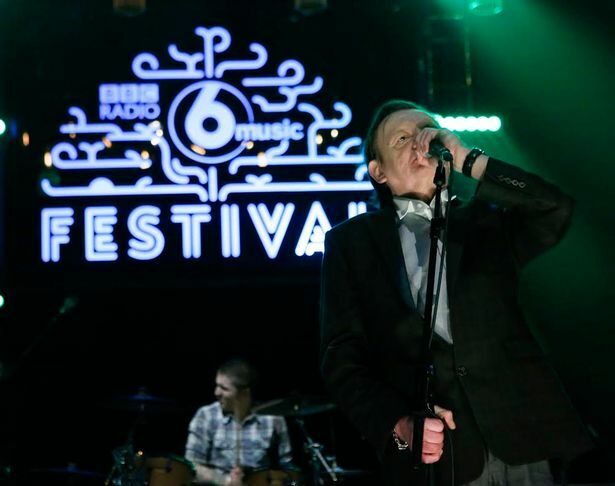 Meanwhile BBC 6 Music presenter Chris Hawkins wrote on his blog: “If ever a reason for 6 Music’s existence were needed then the 6 Music Festival on Tyneside provided it.